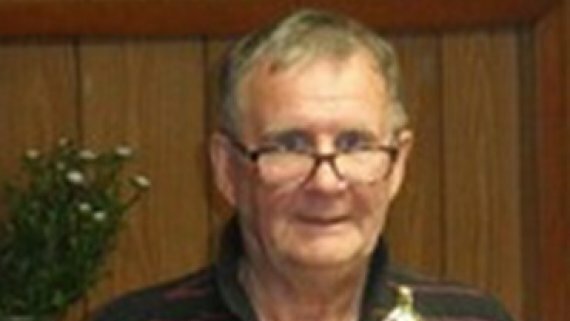 Home Blog Blog Valley of Fear is Back! Thursday October 13th, 2016 the Valley of Fear is open again for a whole new season of scares and screams. This haunted attraction has been seen as a staple for the Bucks County area for close to thirty years! Each year it offers more scares to get your heart rate going with more entertainment to bring the family altogether. 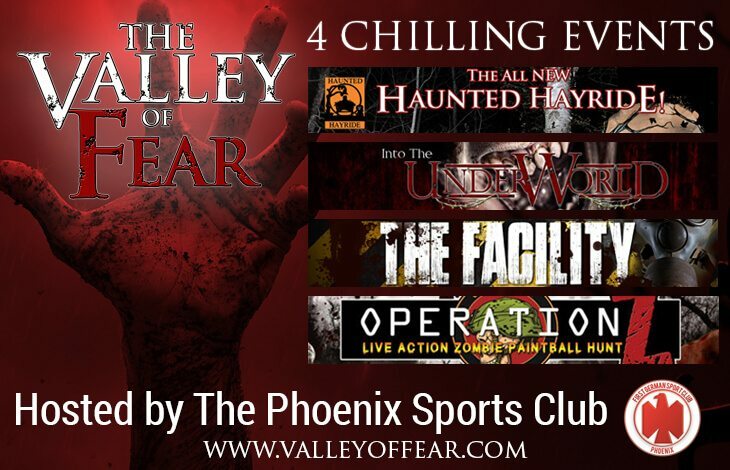 Valley of Fear offers four mainstream attractions including the original haunted hayride, the underworld haunted woods walk, the facility zombie apocalypse zone and of course their zombie paintball. Throughout the month of October, Valley of Fear will also be hosting WPST and Q102 radio stations. We’ll also be welcoming live local music throughout our spooky weekends as well. Valley of Fear’s active rides are part of Pennsylvania’s Ride Inspection Act and we do have full security to keep you and your family safe doing this scare season. The original haunted hayride remains to be 6abc’s top ranked haunted attractions to visit each October and the tradition will continue on this year. Bucks County is a fantastically rich area for the haunted experience, a basic Saturday night in October we expect all of the haunted bouncers will be pleased with what we have in store for them! For any additional information or questions you can contact someone at info@valleyoffear.com!